Did you just come back to Twitter after a long hiatus, wanting to dress your profile up with a brand new background image? Well, we hate to break it to you, but Twitter actually retired that feature a while ago. You can, however, change your header image — read below about changing your header image. All Twitter profile pages now feature an off-white/gray background and individual tweets don't have dedicated pages anymore when you click to view their details. They simply appear in popup boxes over the screen. Despite the death of a longstanding and very unique Twitter feature, there are lots of other things you can customize now that you couldn't back in the day with older Twitter design versions. For one, there's now a large Twitter header image that you can customize, which appears at the top of your profile on both web and mobile versions of Twitter. The birthday feature is a new addition, and we've seen animations of balloons appear over users' profiles when visited on their birthday. When background images were still around, some users got really clever with branding them by putting their information, logos and other creative imagery along the left or right sides. You can definitely do something similar with header images. Many users and brands take advantage of the header image to promote their website, their latest book, their services or something else. Check out this list of free graphic design tools you can use to create your own unique header image in just minutes. Another simple way you can add a little customizable magic to your profile is by taking advantage of pinned tweets, which is a relatively new feature. A pinned tweet stays at the top of your profile as you keep tweeting, which is helpful for tweeting information that you want other users to see if they decide to visit your profile. To pin a tweet to the top of your profile, just click the three dots that appear to the far right beneath any tweet you've already posted. From the menu that appears, select Pin to your profile page. You can click the three dots again anytime to remove the pin. 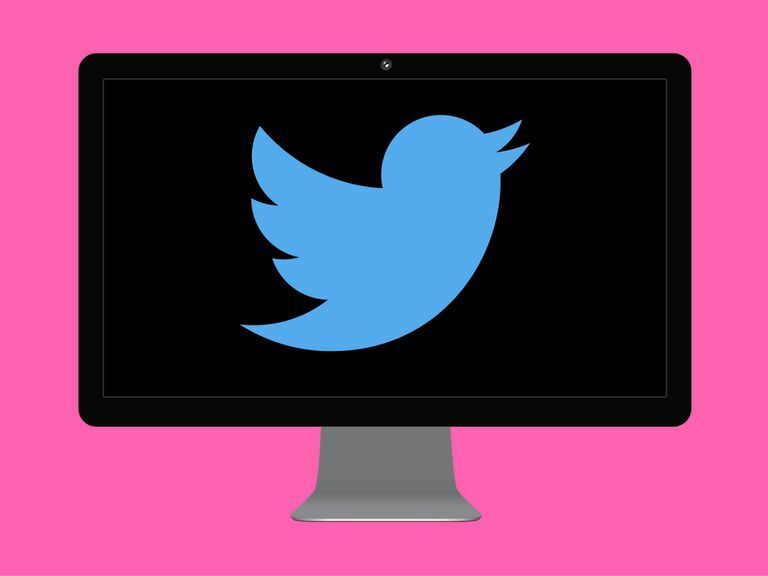 What Is a Twitter Avatar and Why Should I Make One?